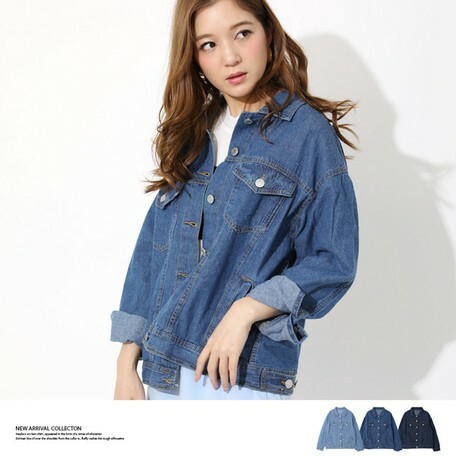 Light comfort is comfortable, a denim jacket that adopted 6.5 ounce fabric. 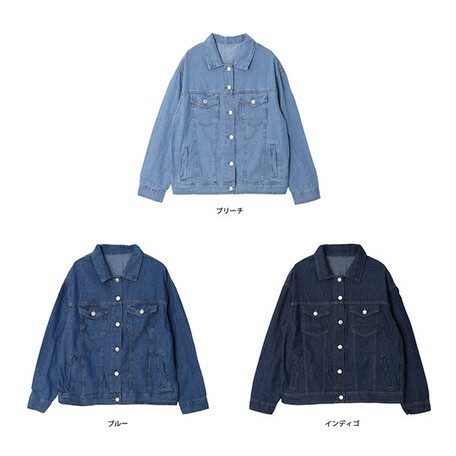 Casual design and rough texture It is a mood ◎ It is a piece. Because it is a thin material of shirt, it is best for a haori of the coming season. Because it is light, ◎ also is recommended as a cooling measure. 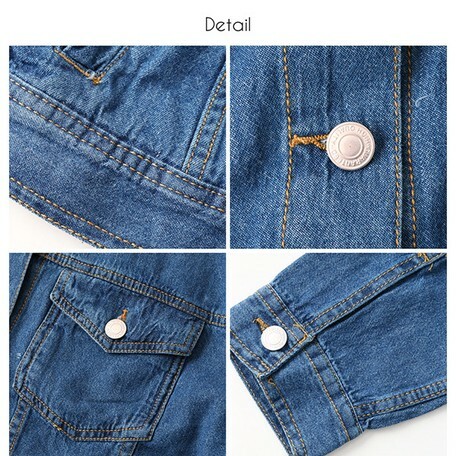 Fully authentic design of G Jean while thin. Of course, it is styling that seems to be this year even if you wear it on the waist or on the shoulder. ■ ※ your order is shipped the day of the weekdays until 12 pm, your order of 12 pm or later will be the next business day shipment. Postage (excluding tax 600 yen / Okinawa remote island without tax 1,500 yen) will occur. If the reservation commodity and instant delivery goods of your order, as long as there is no description will be shipped before the instant delivery products. 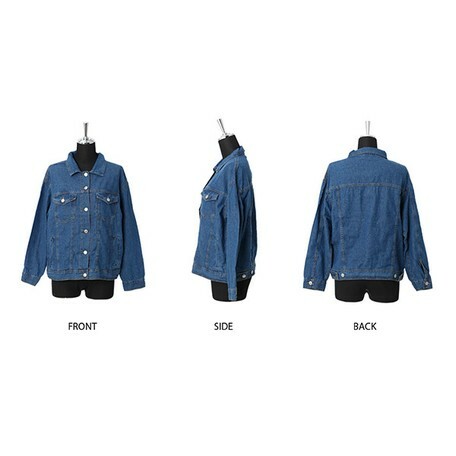 Please note that each of the shipment because it takes shipping in either the case of less than before tax 20,000 yen. In the case of an enclosed hope, please fill in the comment column. You deadline the same day delivery on weekdays 12 pm. Reservation commodity, will be a different delivery and additional orders across the 12 o'clock pm on weekdays. There is a case to sell difference occurs depending on the timing of ordered. Please understand that by any chance in case of sold out. We will assume permission to reproduce the image. There is a commodity of some disabled. [Image disabled] and the commodity that has been described in the image is the image reproduction are not allowed. Please note. In addition we ask you to use of the always use image goods to image use from I am also bought at one point. If you wish to reprint please contact us because it does not matter in a simple once we addressed. Sorry to trouble you, but thank you. Sequence to the above, if it is violation of the rights of the significantly our provisions, there is also a case where I am allowed to take legal action from our company as well as the model agency. Also so we will refuse all dealings in the future, I would like to own, but the degree of understanding, thank you. Also If you have any questions We are looking forward to hearing from you. I will please my best regards in the future.